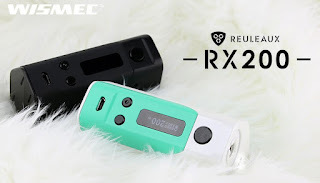 The Wismec Reuleaux RX200 has an amazing outward appearance, which is an irregular polygon with a large size. There are a lot of vapers love it because the Wismec and Jay Bo collaboration. 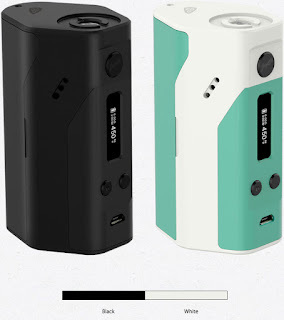 There are something special, 200 watts, 3x 18650’s, an original style by Jay Bo that had the boys at WISMEC fascinated, and the Reuleaux will make you feel a strong aura.